Register to attend any of our great locations for Gymnastics, Dance or Cheer Classes! 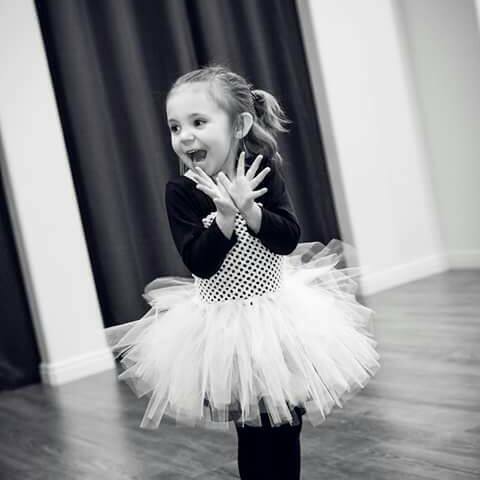 Kardio Kidz USA classes are available in Santaquin and Springville (bordering Mapleton and Spanish Fork!). 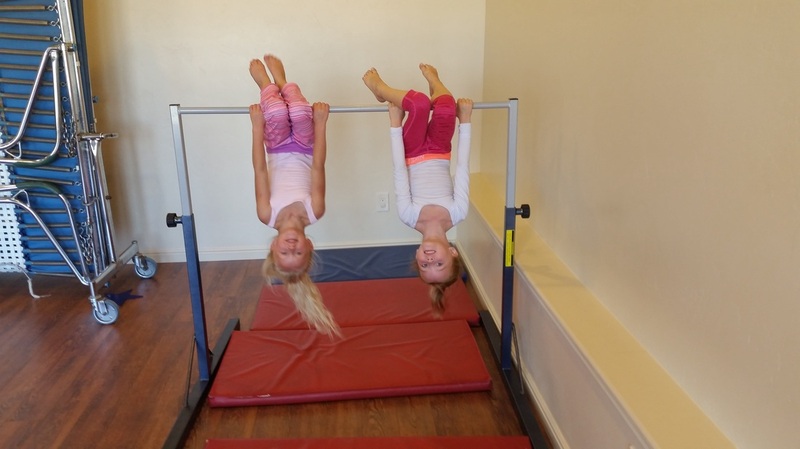 We offer Gymnastics, Dance and Cheer classes for children of all ages! Don't miss our fun Play days at the Gym! ​Open Gyms are a great way to practice! And everyone who helped in anyway. I know there were so many of you pitching in and helping out in so many ways! Thank you! 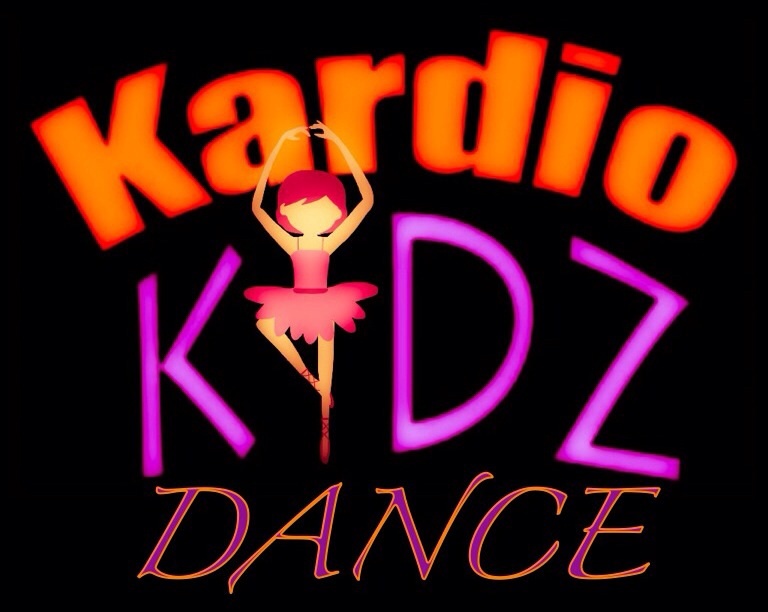 Kardio Kidz USA is a gymnastics, dance & cheer program located in Utah county. We are dedicated to the kids we teach. We take Kidz of all ages! Our youngest student is 14 months. We also have teen & adult classes. We would love to teach your kids at our next class! We are currently taking registrations. We would love to see your kids at our next class. Please feel free to email us at kardiokidzusa@gmail.com or call or text Mindy Sherrow at (801)807-8817. We also have a Facebook page, check it out and like us on Facebook! Click the link below for more information! Introducing Dance & Cheer Classes! Click the photo to check out the new Cheer Website! Click the photo to check out the new Dance Website! Gymnastics, Dance & Cheer coaches, assistants and/or subs. Please provide resume and references. Content copyright 2018 KARDIOKIDZUSA.WEEBLY.COM. All rights reserved.